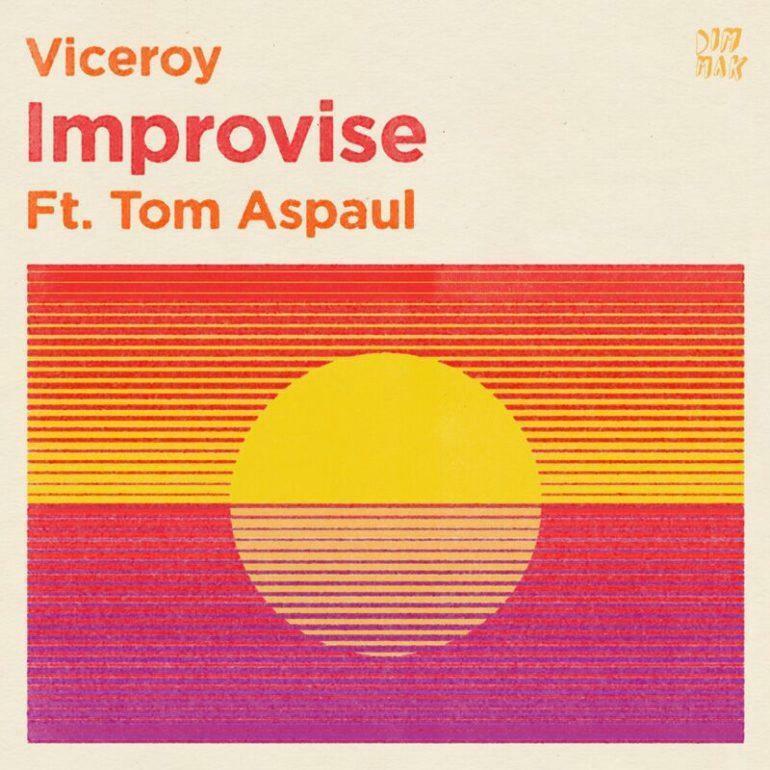 The result is a refreshing deviation from the norm; “Improvise” still emulates Viceroy‘s summertime essence while its sensitive elements add depth. His passion shines through in the track’s groove-worthy melodies and poignant lyrics courtesy of Tom Aspaul, making “Improvise” a winning track for summer 2017. The “Sultan of Summer” has taken the stage at performances around the globe and will be playing at Electric Forest and Life is Beautiful festivals this season. 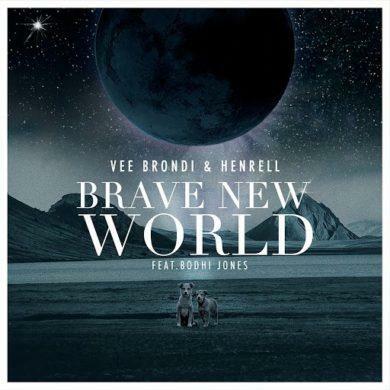 You can listen and download the full track below!